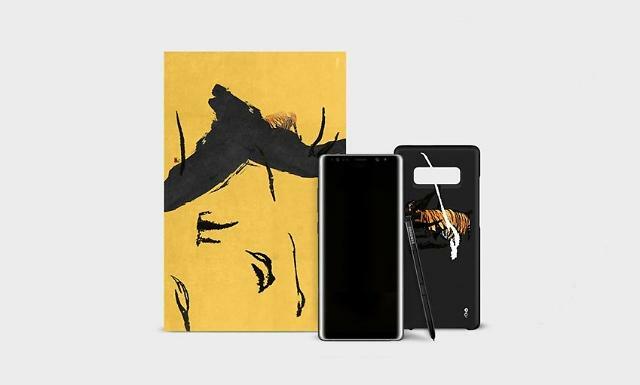 A digital art brand, known for limited editions, has designed a special smartphone case for Samsung's premium flagship, Galaxy Note 8, that will hit the South Korean market next week. 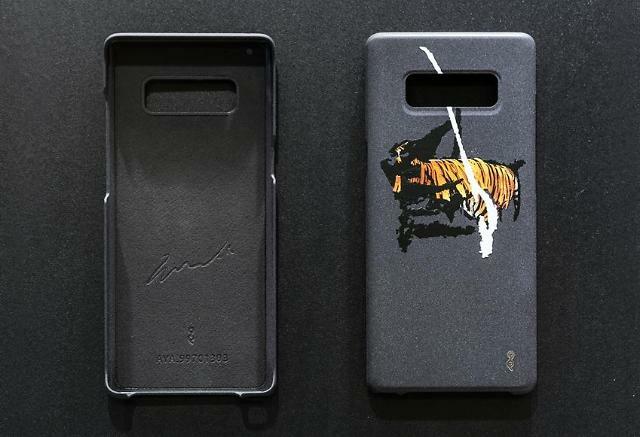 Samsung said 99 units of the case, based on 99AVANT's digital artwork, "Tiger the Guardian: no.8", would be sold through its website from Tuesday. Traditionally, tigers have been regarded as the divine spirit in South Korea, becoming a favorite subject of painting and sculpture. 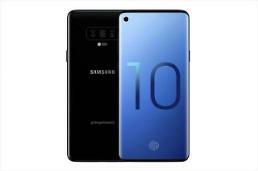 For 1.99 million won (1,810 US dollars), Samsung will provide the case and its black-colored 256-gigabyte Galaxy Note 8 together. 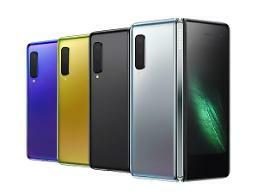 A special theme will be applied to the phone when placed inside the case. 99AVANT's digital artworks are limited productions. Only 99 pieces are made for each artwork as limited editions which have unique numbers from 01 to 99. On the back of each artwork, the artist's signature and the unique 8-digit AVA Code are imprinted to prevent unauthorized reproduction.